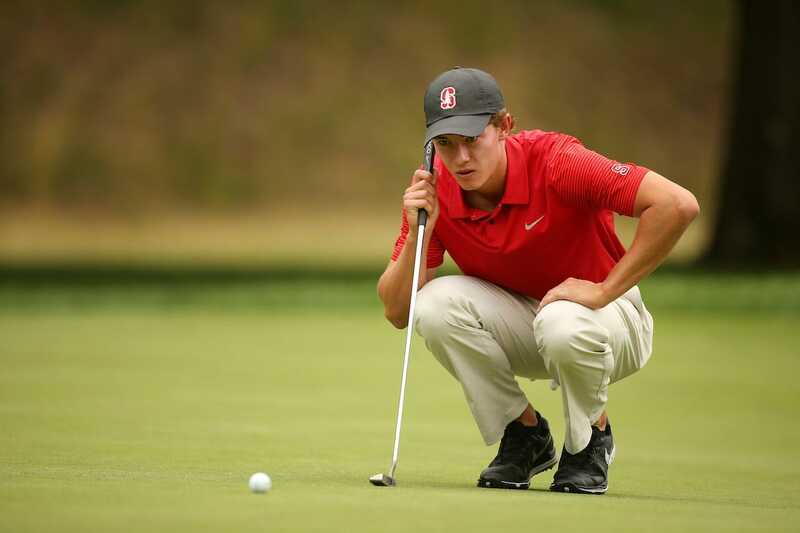 Maverick McNealy is shaping up to be the latest in a long line of Stanford golf royalty destined for PGA Tour greatness. The only problem is that McNealy may never even turn pro. In a fascinating story in The Wall Street Journal on Tuesday, McNealy said that he is not certain the lifestyle of a professional golfer is the one he wants, or the one he believes he ought to pursue, considering his privilege. You see, McNealy is the son of Sun Microsystems co-founder and billionaire Scott McNealy. And because of the opportunities this lifestyle has afforded him, McNealy — a two-time first-team All-American with the Cardinal — may relegate golf to a weekend jaunt. Maverick McNealy said he isn’t sure what kind of business he would go into. His major is management science and engineering. For all he knows, he said, one of his classmates will approach him with a promising idea for a startup and ask him to join. He is also interested in helping young people learn from their amateur athletic experiences in ways that will benefit them in their adult lives. “I still don’t really know what I’m going to do with my life,” McNealy said, sounding like the quintessentially angst-ridden millennial that he is, but very much isn’t. Because McNealy’s uncertainty is about as enviable as it gets: either he becomes a professional golfer, or he goes into business a Stanford graduate, and the son of a billionaire. 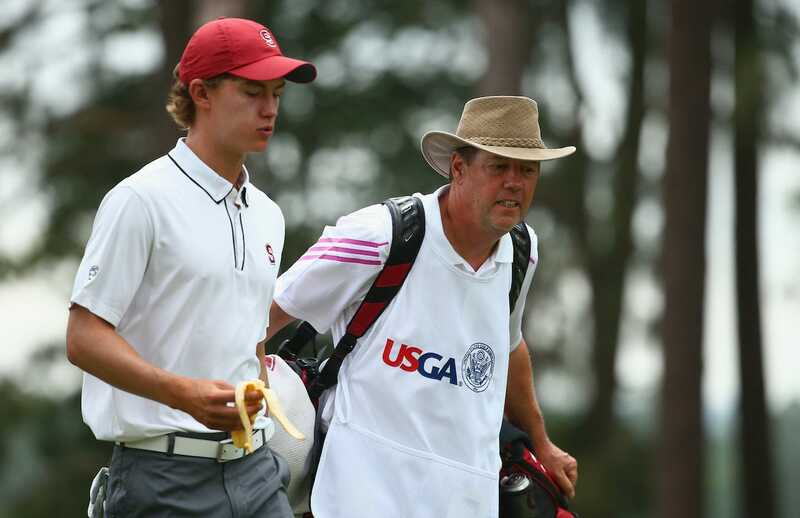 The senior McNealy, meanwhile, is concerned that his son — currently the second-ranked amateur golfer in the world — could quickly burn out, should he turn pro. As he puts it, the PGA Tour might not be a sufficiently stimulating intellectual exercise. Streeter Lecka/GettyMaverick and Scott McNealy. Again: you’d be hard-pressed to find too many people who would ever pass up the opportunity to become a professional golfer, travelling the world and making great money playing the sport’s most beautiful golf courses. Even if this is not as intellectually invigorating as a PhD program or — this is Silicon Valley we’re talking about — a tech start-up. But then, very few people are born to Silicon Valley billionaires. And although Scott McNealy played golf at Harvard, the way he talks about the sport sounds like he looks down upon professional sports categorically. Maverick McNealy, for his part, at least recognises his dilemma is the first world problem to end all first world problems. No matter his final decision, something tells us he’ll be just fine.